We ship perennials, bushes, and small trees via Fed Ex ground service. Large trees or bulky orders of multiple plants are custom crated and shipped via Fed Ex Freight. Oversized freight charges may apply. 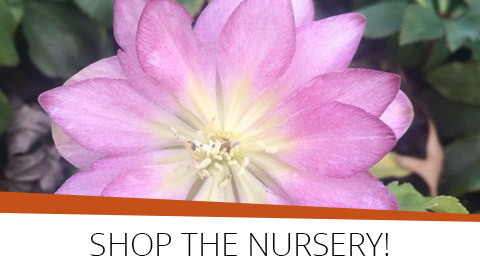 For large shipments within 300 miles of our nursery, contact us to inquire about delivery.